At St Weonards, we are dedicated to providing a wide range of opportunities that will encourage and enable children to enjoy music. 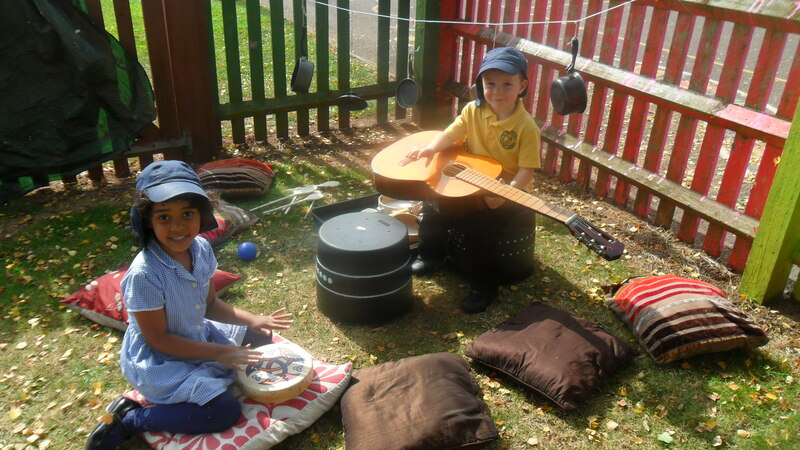 We develop a variety of skills through practical activities; playing of instruments, singing and moving to music to gain awareness and appreciation of differing musical styles and cultures, through listening and performing. We have a specialist Music teacher in KS2, who comes in on a weekly basis. Also Key Stage Two children share pieces of music they have created with both the EYFS and Key Stage One.